Cook with ease using this beautifully designed apron set. It has been crafted from a premium quality fabric, which makes it easy to maintain. 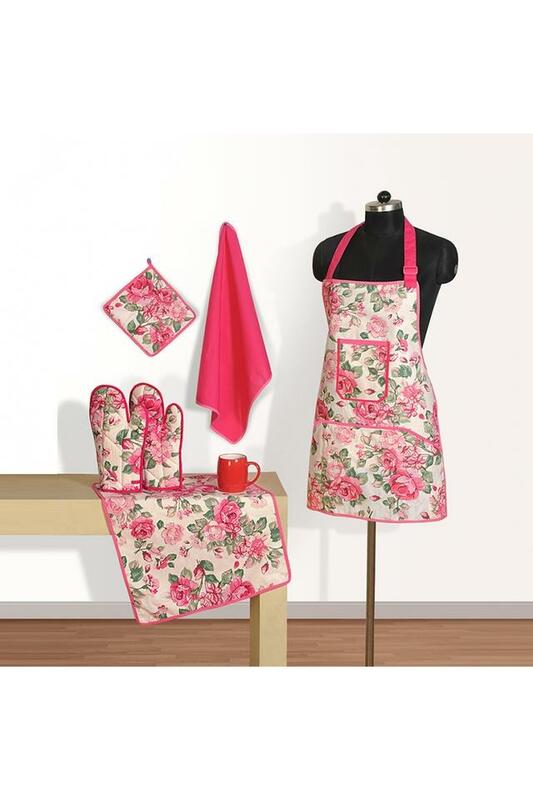 Besides, it comes with a pot holder, oven mitts and napkins that enhances the utility of this set while the beautiful print pattern gives it a stylish look. 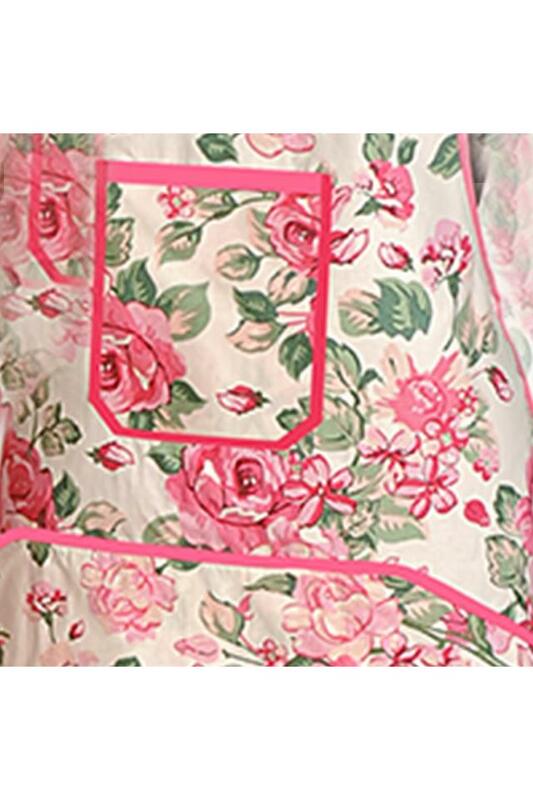 Add an extra dose of style to your kitchen linen collection by using this apron set brought to you by Swayam.